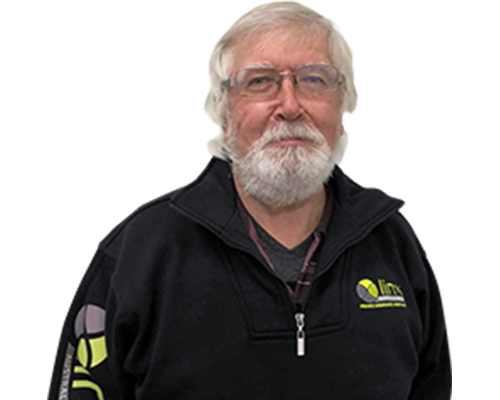 Trevor Leahy has been in the finance industry since 1969 and joined Linx Finance in 2018. Trevor has been working as a finance broker for over 20 years, most of which was spent at Hartwigs Trucks, where he gained extensive knowledge of equipment finance, specialising in the Transport industry. Prior to this, he worked at ANZ for 23 years, with roles including Esanda Finance manager for Wagga Wagga. With over 40 years’ experience in the finance industry, Trevor brings with him a wealth of knowledge and experience. Trevor Leahy and Trevor Francis Leahy & Margaret Rose Macintosh operate independently and engage the aggregation services of Linx Finance Australia Pty Ltd in order to provide the most competitive finance facility available. They are neither employees nor agents of Linx Finance Australia Pty Ltd.
Trevor would love to hear what you thought of his service. Click the button below to leave some feedback for him.